Interacting with colleagues and clients on a day-to-day basis, your appearance greatly influences the way people around you perceive and interact with you. Say for instance, you need a report earlier than you anticipated from your co-worker. You would be surprised how far a brilliant smile can go in getting that report ahead of time! On the whole, people tend to make subconscious judgements about each person they interact with and encounter. When going in for an interview, meeting with a prospective client, or making business contacts you want to leave a positive impression that lasts. Nothing is more memorable than a fantastic smile. Walk into the boardroom with confidence, smile like you mean it, and you will have the respect and favor of your employers or employees. 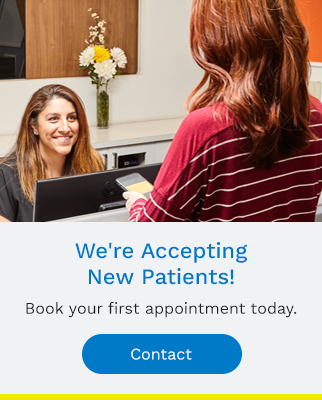 Ask us at Granville Station Dental in downtown Vancouver about what a smile makeover can do for you or contact us to book a consultation today.